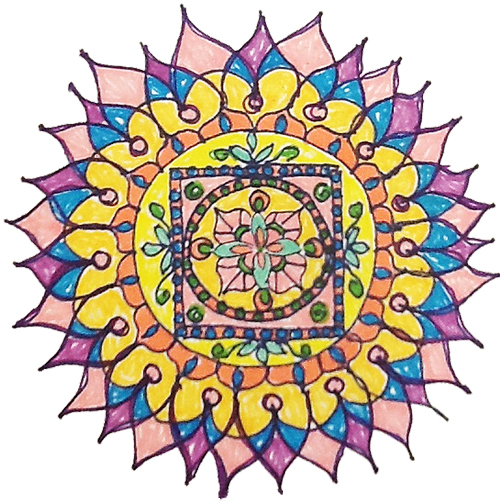 You will also recieve information on upcoming events and an occasional Magical Mandala Moment. We will not share your email with anyone! 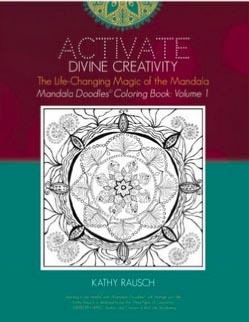 Adult Coloring Books Book Reviews Creativity Doodling How to Draw a Mandala Mandalas Mindfulness What is Creativity?